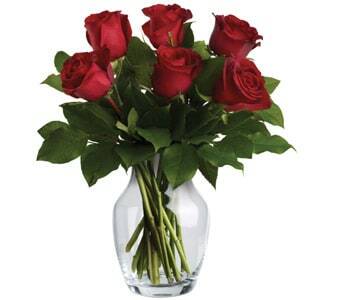 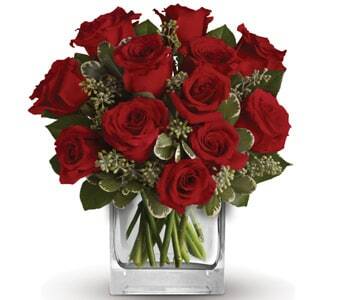 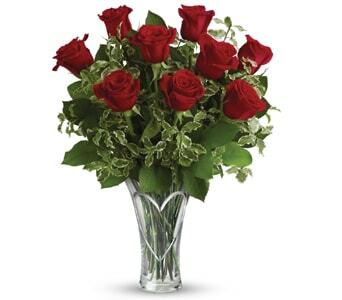 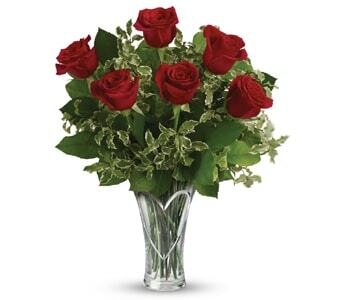 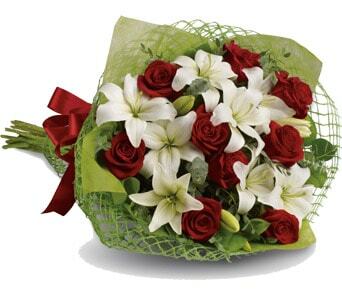 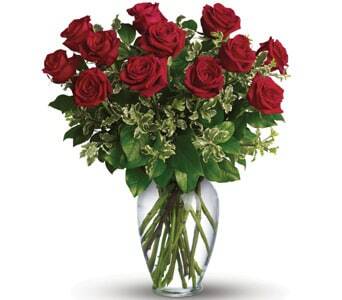 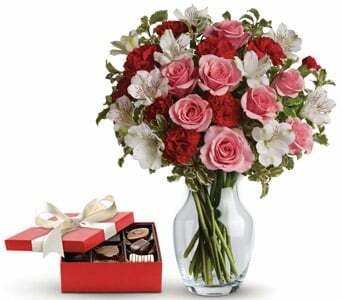 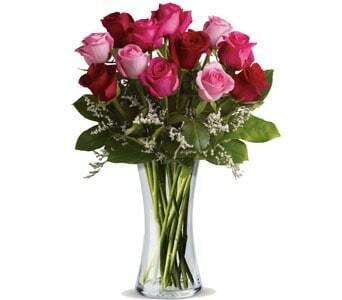 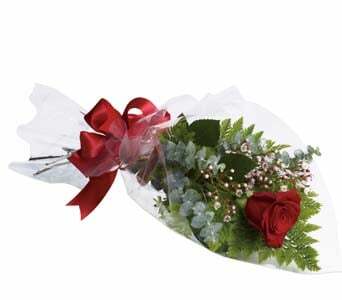 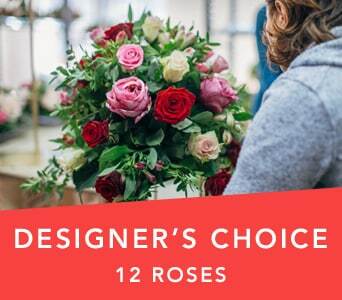 Nothing says �I Love You� like the gift of romance flowers. 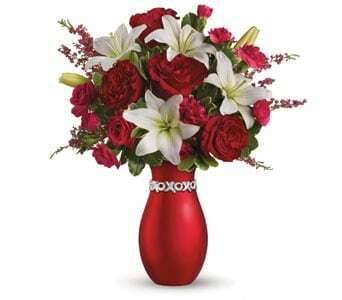 From deep reds to subtle pinks, our range of romantic bouquets and arrangements will suit all of your romantic occasions, including Valentine�s Day, anniversaries, engagements or just because! 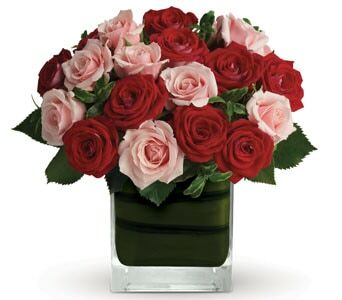 The rose is one of our most popular romance flowers, and can be hand arranged as a bouquet or in a stunning vase arrangement. 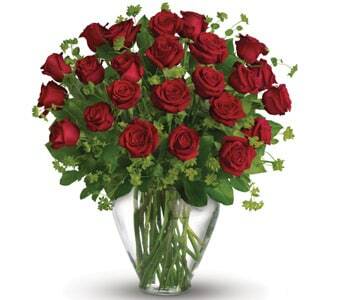 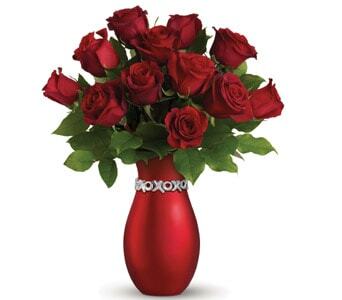 A traditional romance gift is to send a dozen red roses to your beloved, or to send two dozen roses to show that you�re thinking of them 24 hours a day! 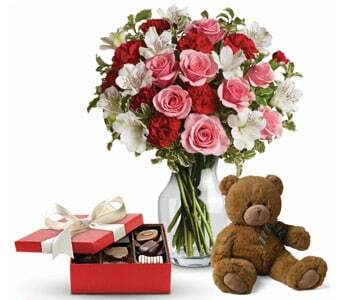 Add a delicious assortment of chocolates and a bottle of wine to your delivery and let them know how much they mean to you. 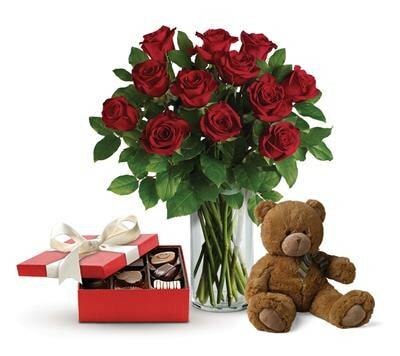 Petals Network can deliver your romantic floral gift same day, Australia wide - just place your order before 2 PM weekdays and 10 AM Saturdays for guaranteed same day delivery! 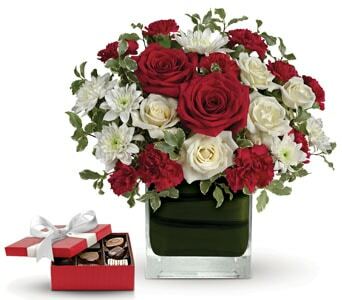 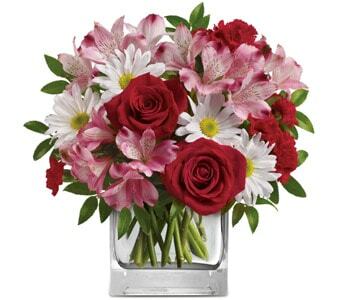 The gift of romance flowers will make your partner feel loved and desired, and are a wonderful way to show your devotion to your wife, fianc� or girlfriend. 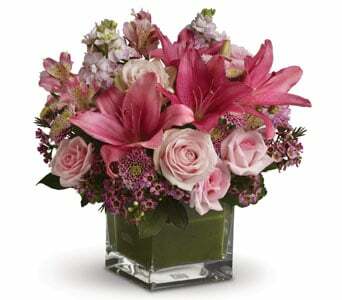 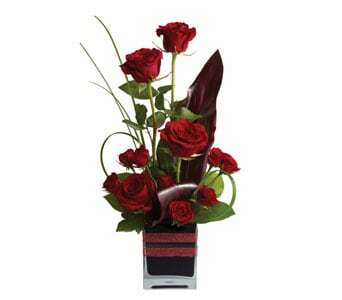 You can surprise your significant other at their home or office and make them the envy of their friends, family and co-workers. 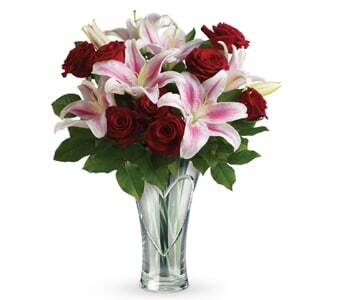 Romance is all about making sure that your other half feels special, and our range of romantic flowers are sure to do the trick. 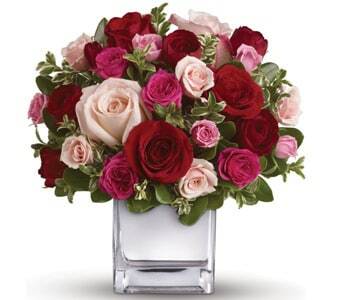 Our most popular romance bouquets and arrangements include red roses, the symbol of eternal love and respect, while pink, white and peach roses are also popular choices for the more modern romantic. 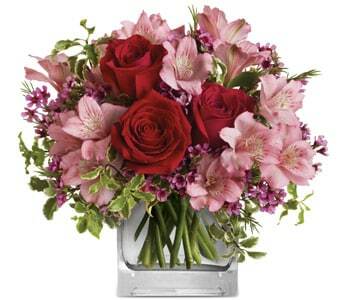 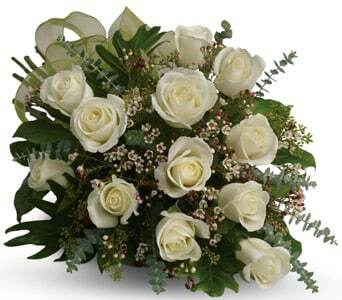 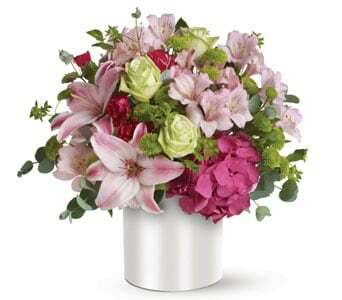 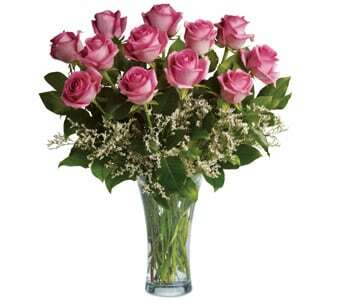 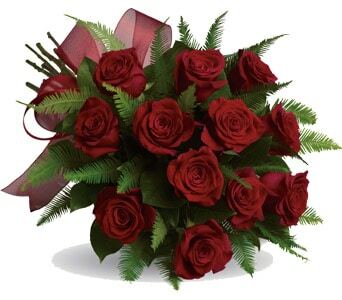 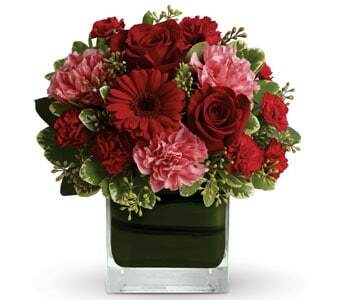 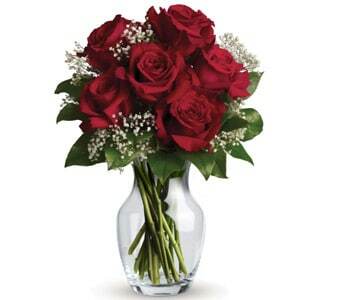 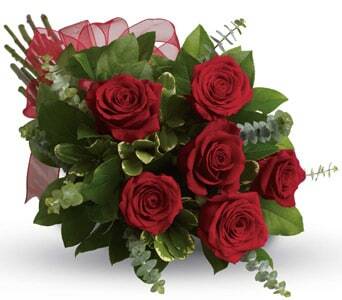 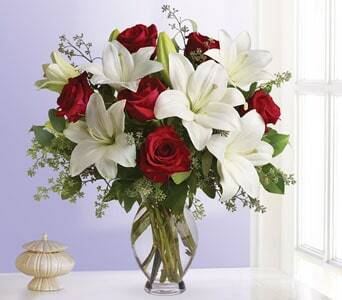 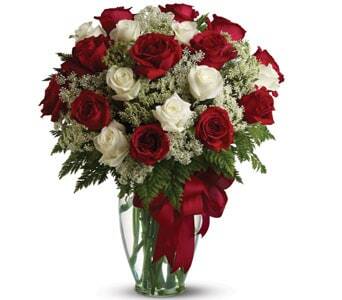 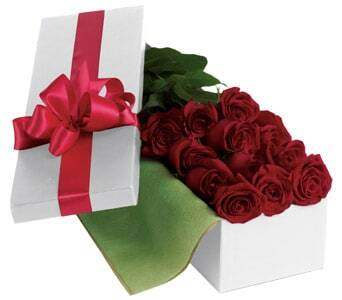 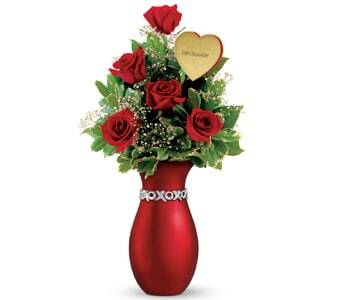 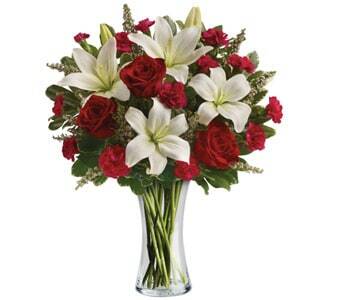 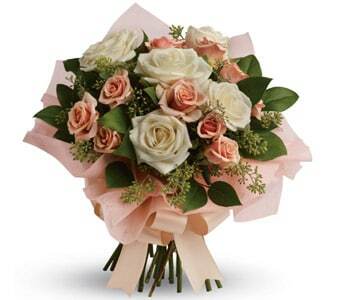 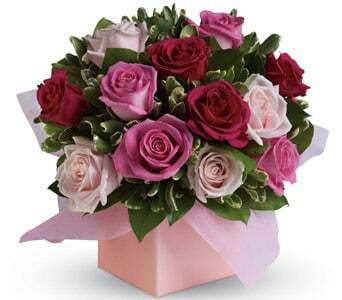 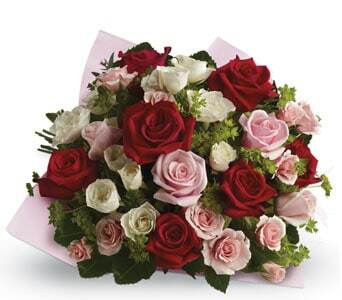 Out network of local florists will create a romantic floral gift that is guaranteed to make their heart bloom! 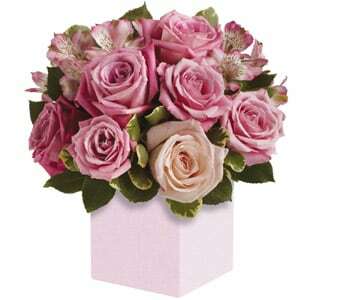 Send love with Petals Network.